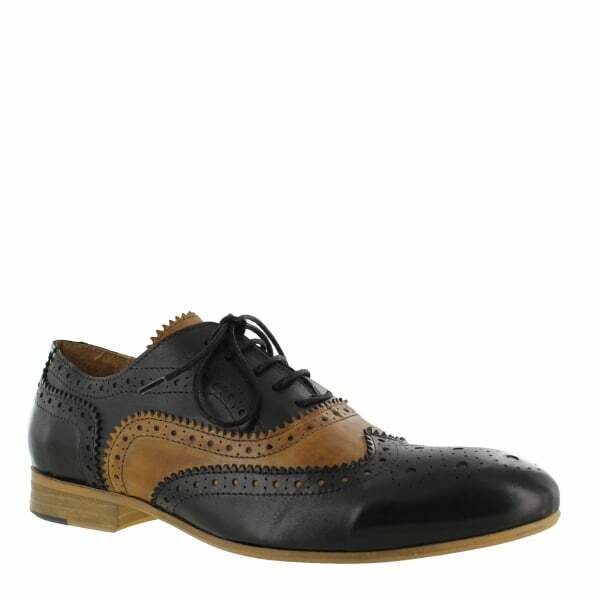 Mens leather lace up brogue with classic punched hole detail. 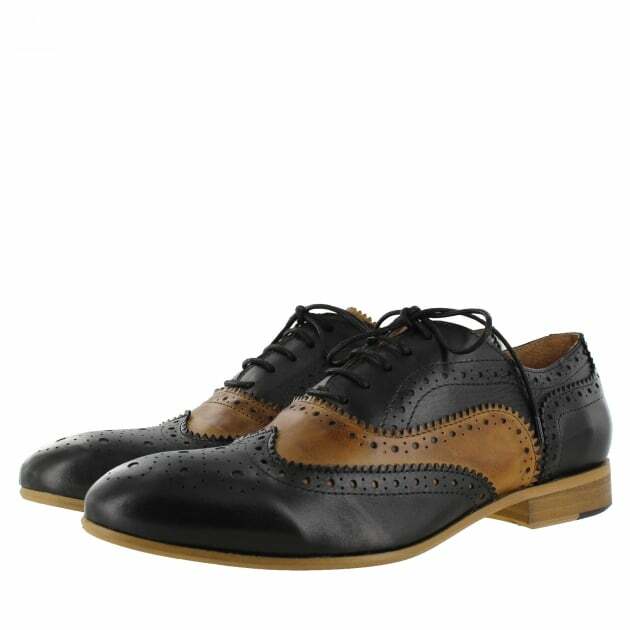 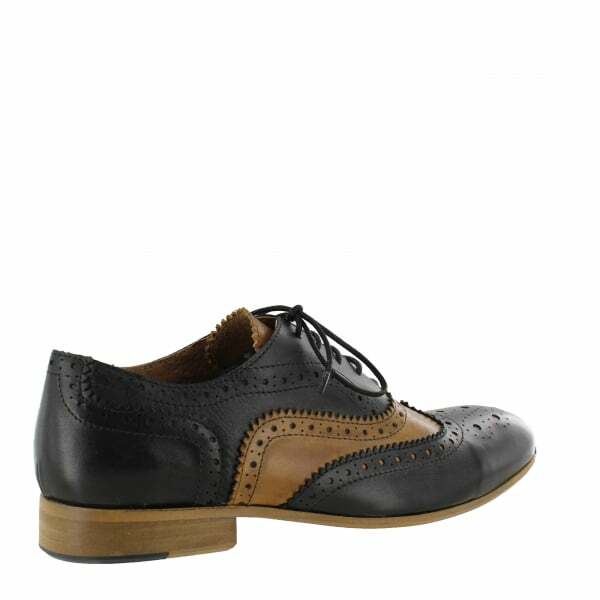 The classic leather brogue is a timeless addition to any mans wardrobe. 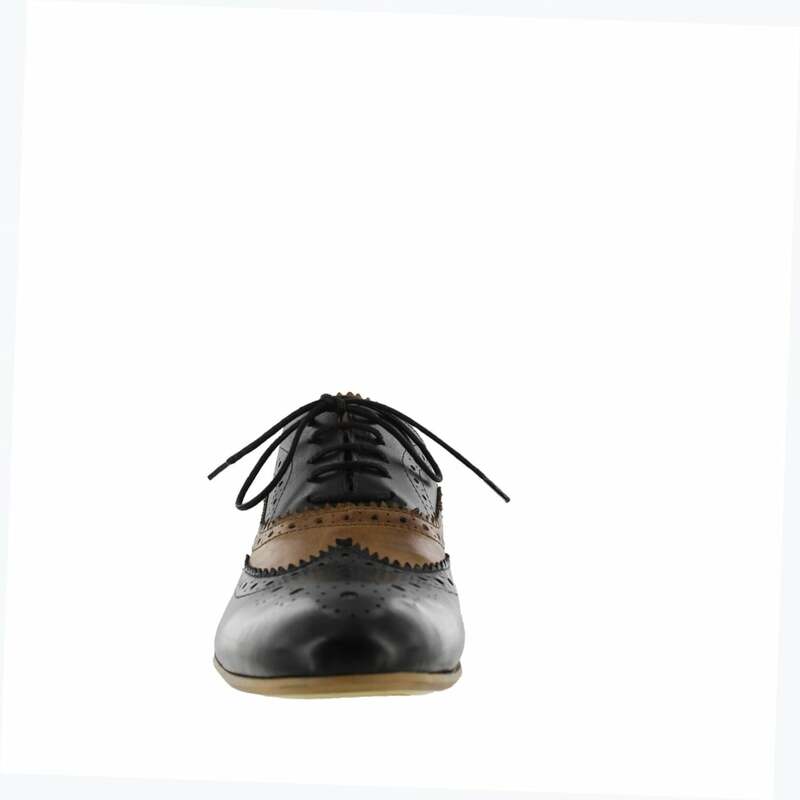 Style with a matching belt and wear from the office trough to the weekend for a sharp and timeless look.